The least visited national park in Washington, it has a great deal to offer including a spectacular rain forest. Want to save up to 30% on your North Cascades National Park hotel? Are You a North Cascades National Park Tourism Organization? 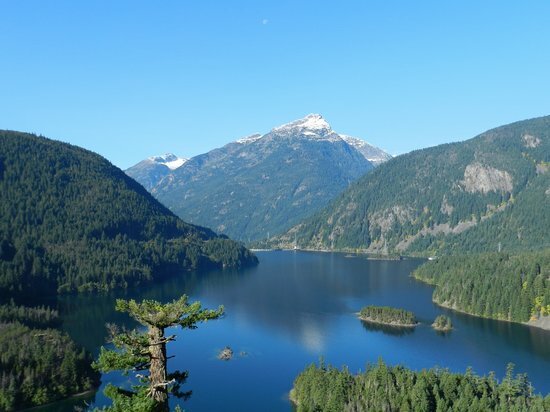 Interested in North Cascades National Park? Keep a look out for your North Cascades National Park TripWatch.